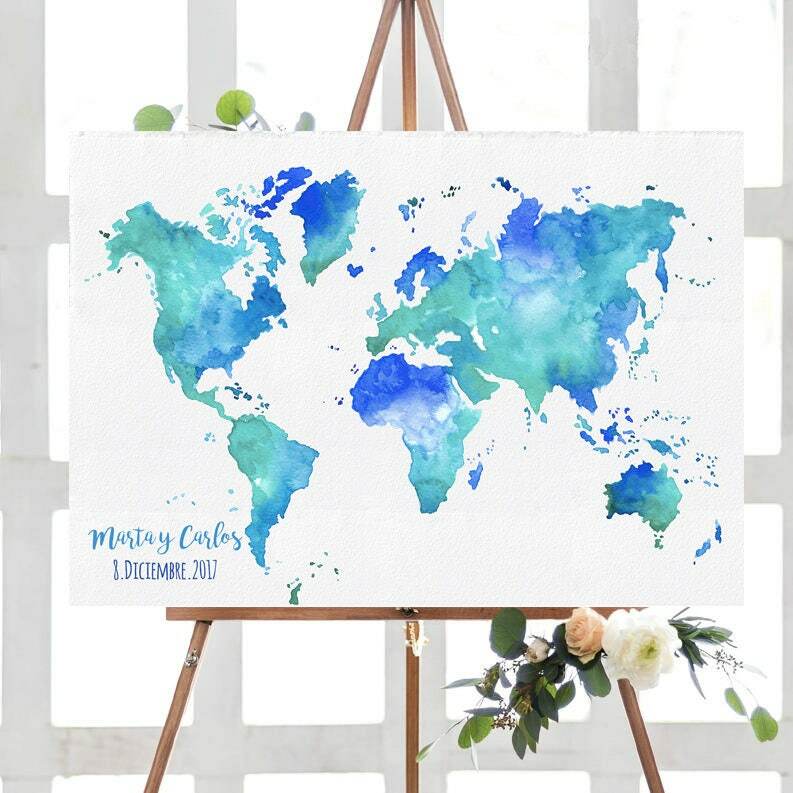 Turquoise and blue hues World map. 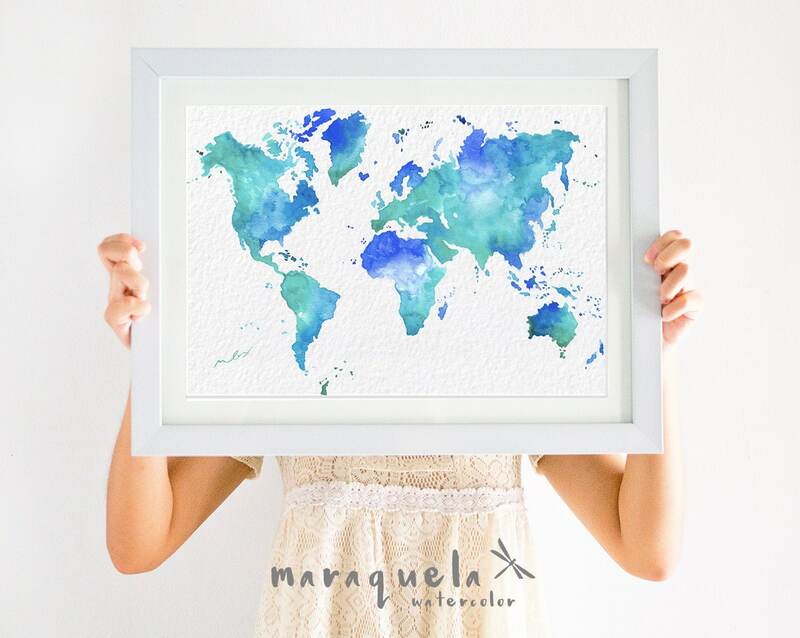 • Pintura acuarela ORIGINAL del mapa del mundo hecho a mano en acuarela. 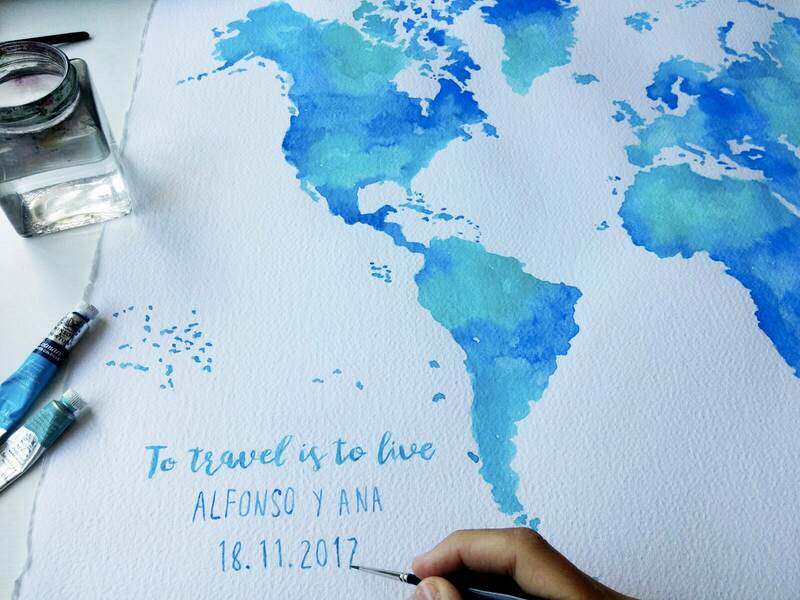 • Diferentes tonalidades de azul y turquesa. 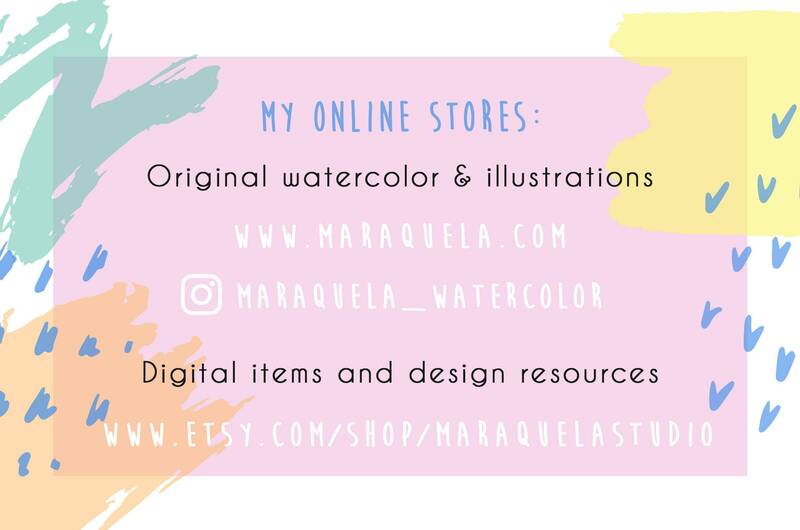 • Disponible la pintura original hecha a mano y las impresiones de la acuarela original en diferentes medidas (ART PRINT), ¡tú eliges! - Fabriano Grano grueso 300gr. Blanco puro. - Grano medio 200gr. Blanco suave. 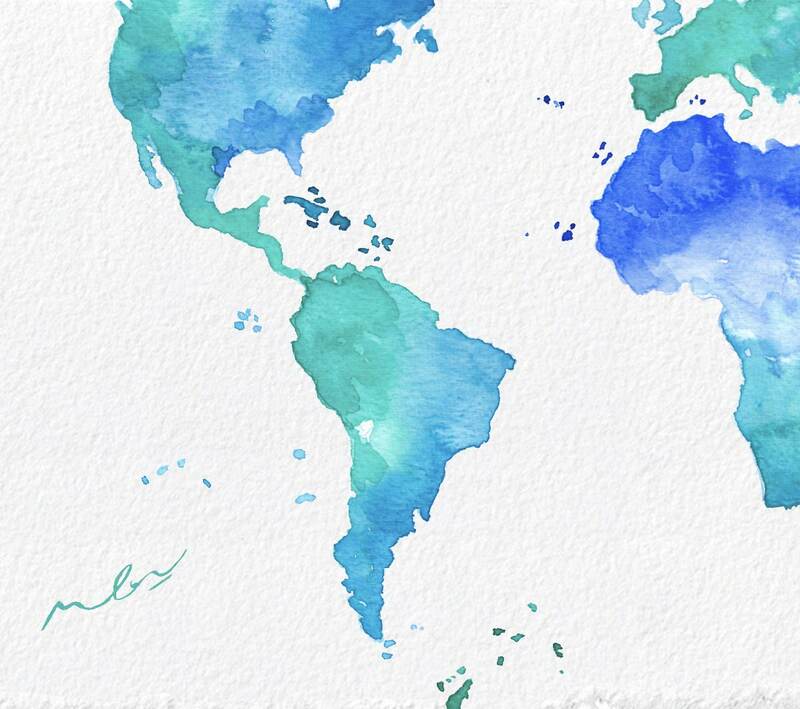 • Original Painting of the world map hand painted. 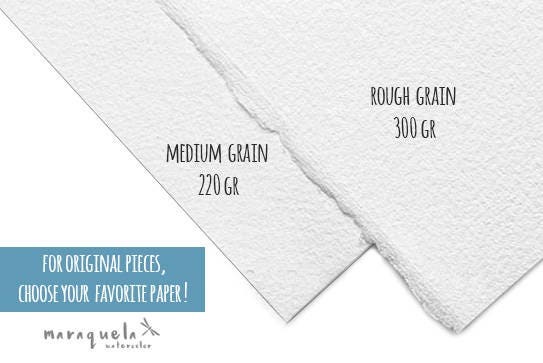 - Fabriano Rough grain 300gr. Pure white. - Medium grain 220gr. Soft white. 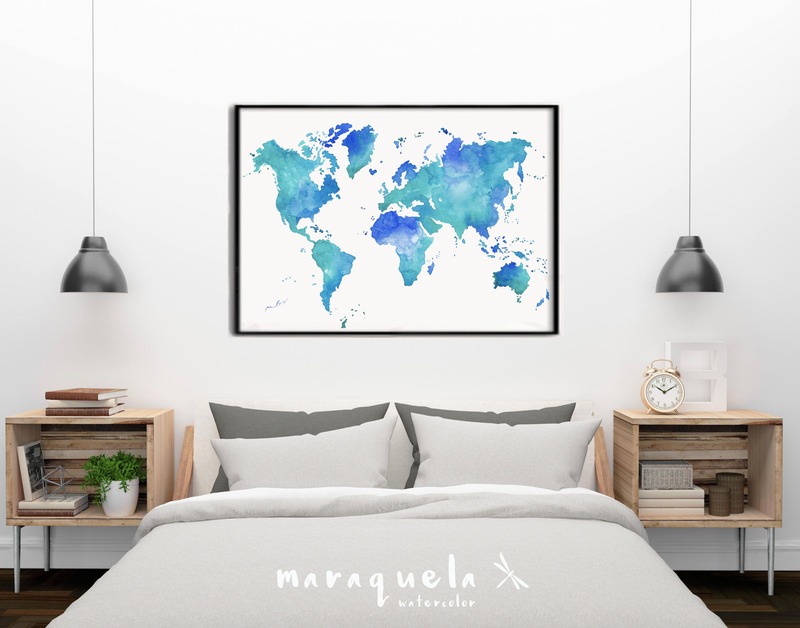 • 50 x 70 cm -- 19.7"x 27.5"
• 100 x 60 cm -- 39.4" x 23.6"
• 100 x 70 cm -- 39.4" x 27.6"
It is absolutely beautiful! I got the original rather than a print, and I love being able to see the watercolor work. I'm obsessed with this.